HT2 type load cells are low profile. Operating with principle of shear beam, are available in 350 or 700 ohm. It is made of a special alloy steel. The sensing element is covered with special materials that isolate it from industrial environments. Stainless steel and nickel-plated HT2 load cells are highly protected from external agents such as rain, dust, water that can make troubles for a good performance.HT2 load cells were designed for compressing, making it ideal for middle and high capacity applications. It was produced for silo-tank weighing and weighing platform. Low profile makes them ideal especially for that kind of applications in comparison with column type load cells. 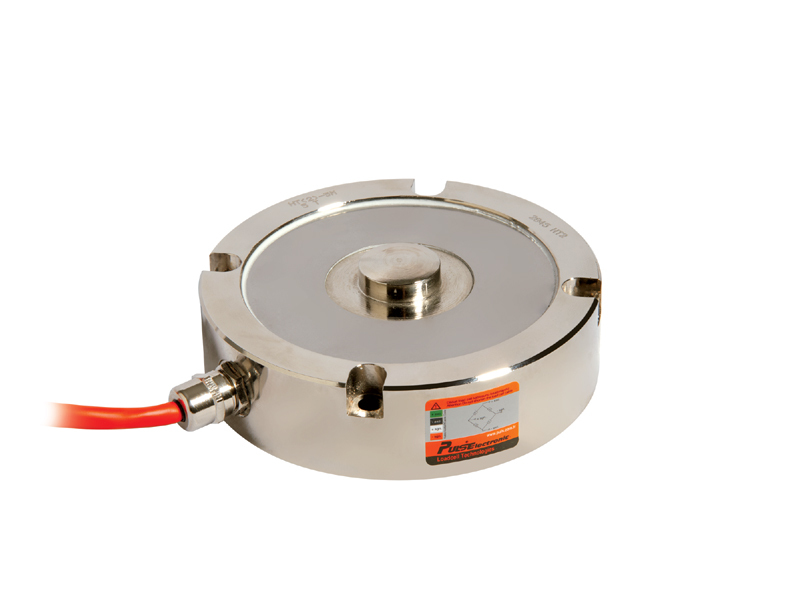 The HT2 series load cells highly withstand to the effects of off-axis loading caused by wind. For tank and silo applications the mounting accessories are available. HT2 load cells can be used in testing machine also.